The new UEFA Women's Champions League season kicks off on Tuesday with matches in qualifying round mini-tournaments across nine different venues. The nine group winners advance to join the 23 teams given byes to the round of 32. Among the contenders, Twente reached the round of 16 last term, knocking out Bayern München. 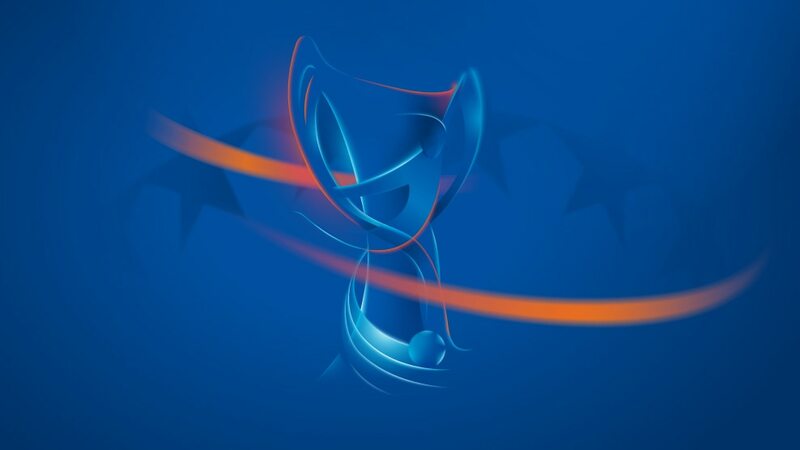 Twente's opponents Konak, plus Olimpia Cluj, Zürich and Gintra, have also previously made the last 16. One of the groups is being staged by Cardiff Met at Cyncoed Stadium; the final will be played elsewhere in the Welsh capital at Cardiff City Stadium on 1 June. Avaldsnes, Ramat HaSharon, Newry City, Breznica Pljevija, Criuleni and Hajvalia (the first Kosovan entrants) are all making their debuts. Faroese champions KÍ Klaksvík maintain their unique record of entering all 16 seasons of UEFA women's competition.